Scott Huntsman is a 6’4” 225 pound linebacker commit for the BYU football team (Class of 2015). 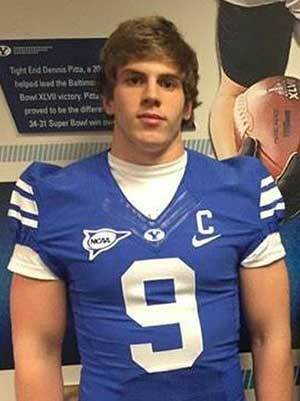 He is forgoing several D1 scholarship offers to join the Cougars as a preferred walk-on in 2015. 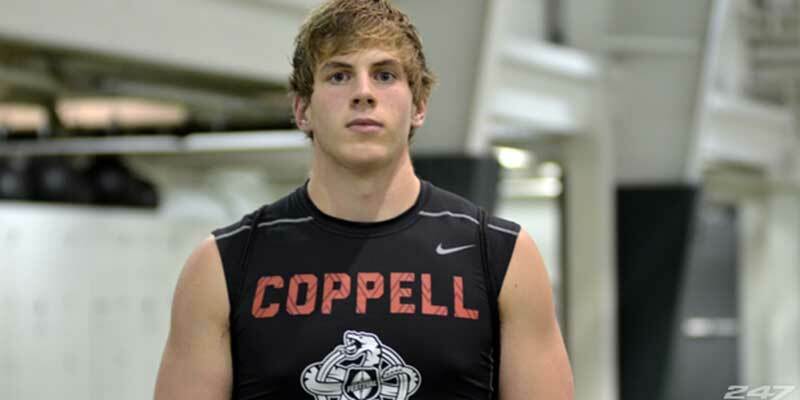 Huntsman prepped at Coppell High School, where as a senior he had 61 tackles, 7 tackles for loss, 4.5 sacks, two pass deflections, and two quarterback hurries. He was rated 2-stars by Rivals and Scout, and was unrated by ESPN. Huntsman held scholarship offers from Air Force, Houston, LA Monroe, New Mexico, Purdue, and Toledo. 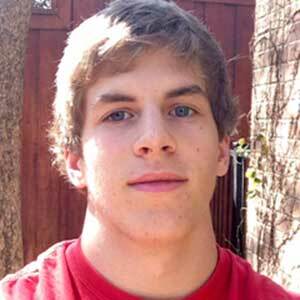 He was also recruited by Texas A&M (who also offered him preferred walk-on status), and Utah State. 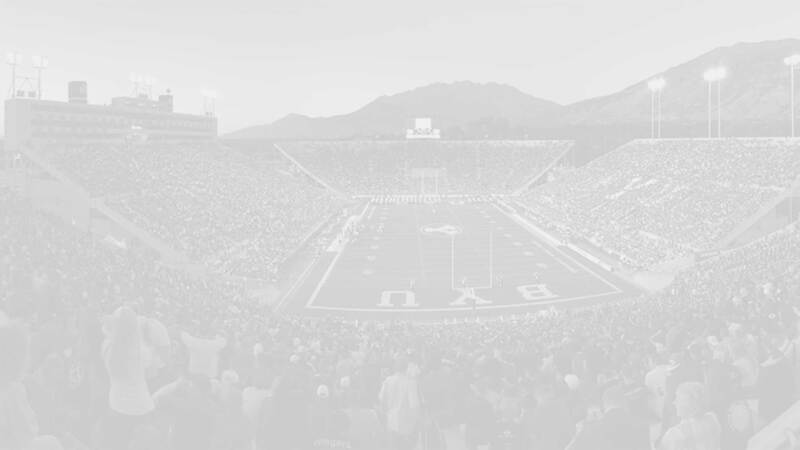 Huntsman committed to the Cougars on February 4, 2015. Two Coppell teammates–Charles West (2015) and Brandon Rice (2016)–have been offered scholarships to join him with the Cougars. Last Team: Coppell HT/WT: 6’4”, 225 lbs.